Spending time in the great outdoors is always lots of fun. The hardest part for some people is that sometimes the experience requires that you go without modern day conveniences. 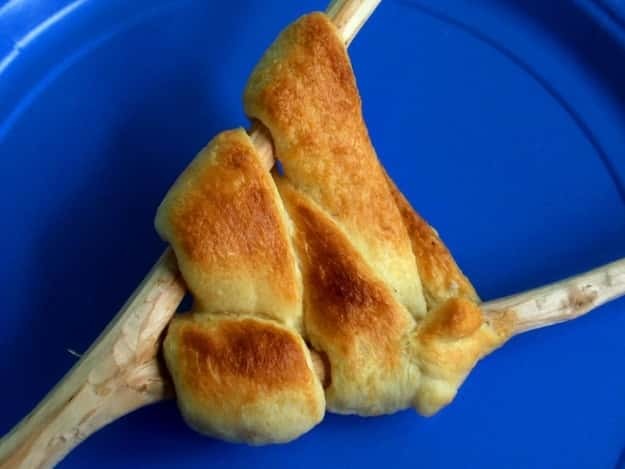 This is part of the appeal of course but here are some great tricks that will definitely make your next camping trip that little bit more enjoyable! 2. 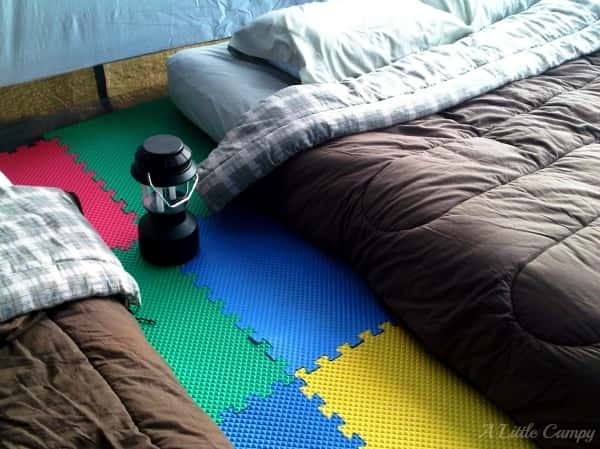 Foam Floor Tiles ~ Using foam floor tiles underneath matresses inside your tent is a fantastic way to create a soft, even surface that makes sleeping and moving around inside the tent much more comfortable. 3. 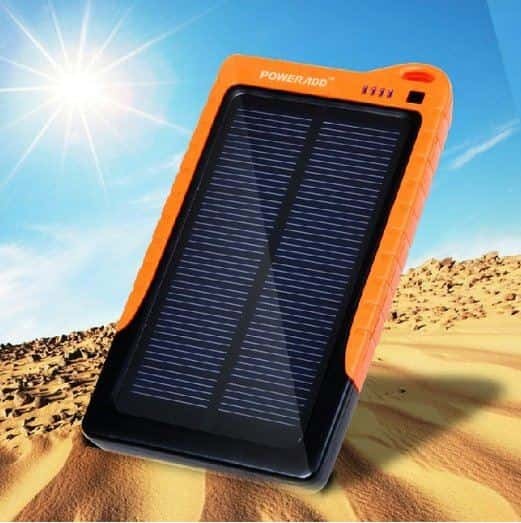 High Capacity Portable Solar Device Charger, this solar powered device charger is capable of charging phones, kindles, cameras, tablets and most other common devices. Very useful when you are away from a power source. 4. Solar Fire Starter ~ This is a great idea that will ensure you can always get the campfire started whe you need to, never worry about damp matches or lighters that run out of gas again! 5. 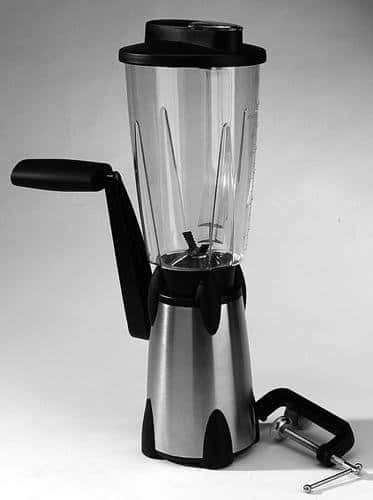 Hand Cranked Blender ~ An awesome way to ensure that you can whip up your favorite treats even when you are enjoying the great outdoors!